1. Breastfeeding Counselors: Who they are and what they do. Breastfeeding Counselors are accredited and trained volunteer representatives of Breastfeeding USA who participate in mission-related activities in their communities, online, and with the national organization. A mother who has breastfed at least one child for at least one full year and fulfills the other Personal Experience Requirements is welcome to apply to our Breastfeeding Counselor Education Program. If you have not yet nursed your child for a full year, please wait until that child’s first birthday before submitting your application. An application submitted before that date will be put on hold and we will contact you after that child’s birthday to see if you have successfully breastfed for at least one year. Breastfeeding Counselors understand the significant role that mother-to-mother support plays in women’s overall success and satisfaction with breastfeeding. 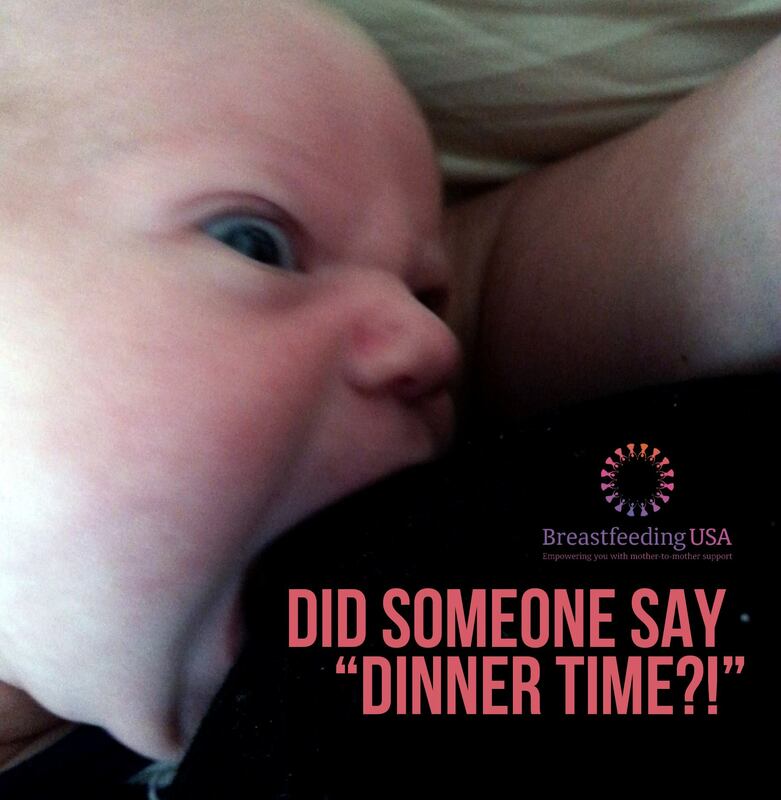 Accordingly, their primary function is to offer evidence-based breastfeeding information and support to women through in-person meetings, by phone, or online as representatives of Breastfeeding USA. Other examples of mission-based services include providing administrative support to volunteers, participating in advocacy activities, and translating materials into other languages. Breastfeeding Counselors are valued stakeholders in the organization with the rights and privileges of voting members. These include nominating and voting directly for board members, attendance at board meetings, and inclusion in the annual meeting where they may vote on issues that directly affect them. Breastfeeding USA accredits qualified Breastfeeding Counselor candidates who reside within one of the United States, its territories, possessions, and/or military bases. Breastfeeding USA counselors are protected by the Breastfeeding USA insurance policies when they are pursuing the mission of Breastfeeding USA within one or more of the United States, its territories, possessions, and/or military bases. If you are interested in helping breastfeeding mothers in your community as a Breastfeeding USA Counselor, please read this entire page closely to learn more. 2. What to do before applying to become a Breastfeeding Counselor. If you are not yet a member, join Breastfeeding USA by purchasing a $25 membership (non-refundable). All BC applicants, BC candidates, and active BCs must be current members. Obtain permission from two people who know you well (in person, and who are not related to you) who we may contact for a personal recommendation on your behalf. We are more interested in hearing from people who know you well as a mother and a friend, neighbor, co-worker, etc. than from those who know you primarily as a breastfeeding supporter. The most useful recommendations offer us a third person perspective about you from someone that knows you well and can speak to your character qualities as outlined in section V of the Personal Experience Requirements. You are welcome to arrange for one or more supplemental recommendations from an online friend, a relative, a client, etc. if they can speak specifically to how you meet the Personal Experience Requirements or to your background in providing breastfeeding information and support. Read the rest of the information on this page before submitting your application online. See Section 5 below for details on how to apply once you are ready. 3. From application to accreditation. After you submit your application online, we will email you to acknowledge receipt of your application. Please reply to that message, and if it doesn't arrive within four days, contact us (select “Breastfeeding Counselor Applications” from the drop-down menu) to inquire. You must reply to this application acknowledgement in order for us to move forward with your application. During the application process, the majority of communication leading up to the interview takes place via email. Therefore it is critical that we know we have a working email for you. If necessary, add our email address to your address book. When reviewing the application acknowledgement be sure to review all of the information we are confirming and to answer all of the additional questions asked. Once we have received your email confirming your application acknowledgement, we will contact your references. Once we have two acceptable recommendations for you, you will be contacted via email by one of our volunteers to schedule the required phone interview. Following the phone interview, the Applications Review Workgroup will decide whether to accept your application. If accepted, you will pay the $50 education fee to become a Breastfeeding Counselor Candidate. The length of the application time can vary greatly; and is highly dependent on the applicant and her those supplying her recommendations. Applicants who review and respond to all communications in a timely fashion and have recommendations that meet or exceed our requirements (also submitted in a timely fashion) can expect the application process to take one to three months. Breastfeeding Counselor candidates complete a comprehensive education course designed to prepare candidates to deliver our mission of providing evidence-based breastfeeding information and support and promoting breastfeeding as the biological and cultural norm. The course was developed and is taught by experienced Breastfeeding Counselors, many of whom are also IBCLCs. The course is offered online, using a Moodle teaching platform. It covers all areas of basic breastfeeding management, counseling skills, and an orientation to Breastfeeding USA. Candidates communicate regularly with course teachers and other candidates, but they work at their own pace. One activity —a counseling skills role-play—requires real-time voice communications. Active candidates are expected to complete at least one lesson (typically one textbook chapter plus some brief online activities) per month. Candidates have the option to go on hold if they cannot make minimum progress; while on hold they must keep their membership and education fees current. The average time to complete the comprehensive course is about 9 months, but motivated candidates who can devote regular time to study often complete it in 4 months or less. Candidates who are not accredited within one year will be required to renew the $50 education fee to remain active. The course uses the standard lactation textbook, Counseling the Nursing Mother: A Lactation Consultant’s Guide by Lauwers and Swisher. Candidates have access to a full-text online version of this textbook at no extra cost. Candidates may purchase their own hard copy of the textbook (6th edition, ISBN 978-1284052633 ISBN-10: 12 8405263X) if they desire. 4. Additional info about becoming a Breastfeeding Counselor. Must be renewed annually to remain a BC applicant, BC candidate, or active BC. Due upon acceptance of your application; required to become a BC candidate and start training. Must be renewed annually if your candidacy lasts more than a year. Financial assistance is available in cases of financial hardship. Required textbook: access to online version included in education fee. Counseling the Nursing Mother, 6th edition, by Judith Lauwers and Anna Swisher. Jones & Bartlett Learning, 2015. ISBN: 9781284052633. We plan on continuing to use the 6th edition for at least the next year. Candidates may purchase a hard copy if they prefer that format; the book is widely available through online booksellers for approximately $80 new. We welcome donations to help us waive education fees and cover other course expense. Please donate online or contact us for details. Breastfeeding USA accredits BCs to support the organization's mission; the credential is not designed to be used in professional lactation or other health care services. Accreditation as a Breastfeeding Counselor is for the purpose of volunteering for Breastfeeding USA and supporting its mission of providing evidence-based information and support in a mother-to-mother model. The International Board of Lactation Consultant Examiners (IBLCE) recognizes Breastfeeding USA as a mother support counselor organization. Breastfeeding USA Counselors can obtain the lactation care experience required to be eligible for the IBCLC exam through Pathway 1 by volunteering in support of our mission. 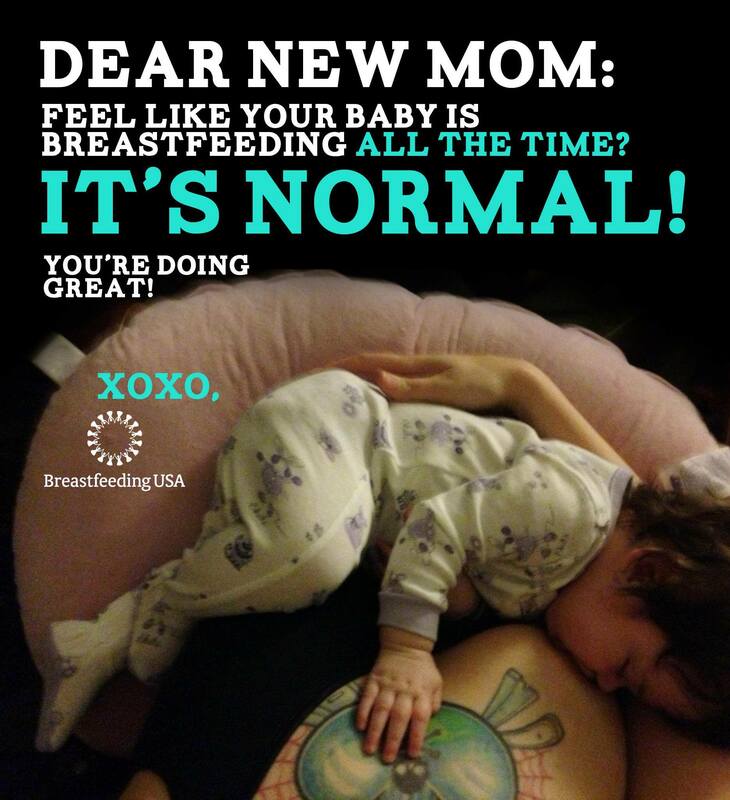 Renew their Breastfeeding USA membership each year. 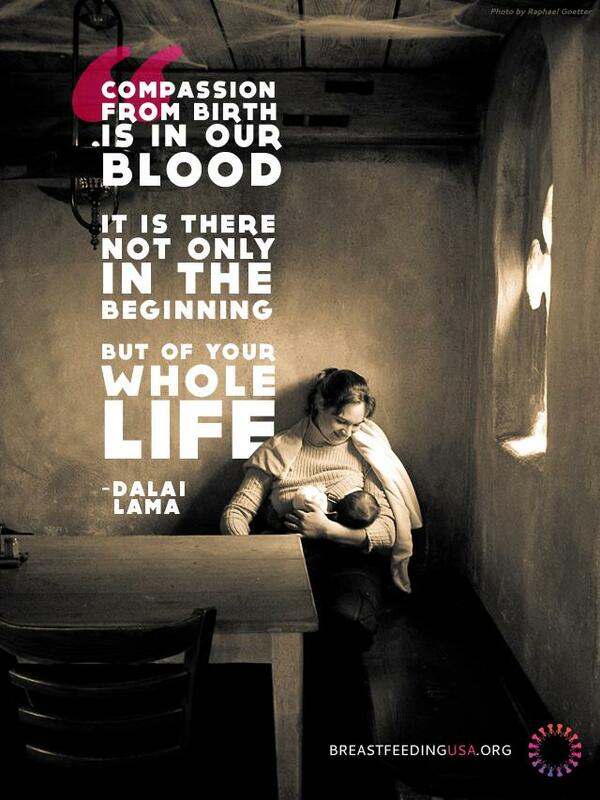 Actively work for the mission of Breastfeeding USA. Stay in communication with the organization by joining required email discussion groups, reading posted messages regularly, and reliably responding to all communications from the organization. Report their Breastfeeding Counselor activities online each month. Complete minimal continuing education within three years after accreditation. It is recommended that all Breastfeeding Counselors own a copy of Breastfeeding Answers Made Simple: A Guide for Helping Mothers (BAMS) (by Nancy Mohrbacher; Hale Pub., 2010; ISBN: 9780984503902) as a primary helping resource. All active Breastfeeding Counselors in good standing are also able to access this book online through Breastfeeding USA’s training website. Applications can be saved as a draft, and returned to by logging in and navigating to My Workbench and then clicking on the link for the application in My Edits. When you are ready to submit the application, you'll check the Submit box and press Save. After you submit your application online, we will email you to acknowledge receipt of your application. Please reply to that message, and if it doesn't arrive within four days, contact us (select “Breastfeeding Counselor Applications” from the drop-down menu) to inquire. After you submit your application online, we will email you to acknowledge receipt of your application. Please reply to that message, and if it doesn't arrive within four days, (select “Breastfeeding Counselor Applications” from the drop-down menu) to inquire. Please contact us (select “Breastfeeding Counselor Applications” from the drop-down menu) with your questions and comments. Thank you for taking the time to read this information and learn more about becoming a Breastfeeding Counselor. Login if you are already a member or donor and want to submit a Breastfeeding Counselor application. Or, join if you are not a member yet.